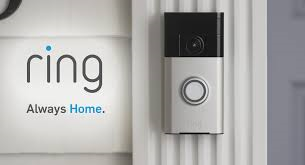 Never Miss A visitor with the Ring Door Bell!! !Live Demo in store!!! Come into Mary’s to see what other great products are offered by Ring!!! Come in to see all the great products offered by Ring and available at Mary’s Appliance!! !